While not likely to be as event-filled as its GOP counterpart, the 2016 Democratic National Convention will still has its share of memorable moments. 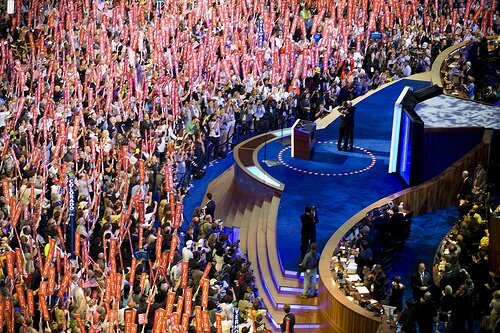 So how much do you actually know about party conventions? Here are the more interesting Democratic National Convention Statistics and Facts I was able to dig up. As always, I will be adding more and updating these periodically as I find new stuff. Be sure to check back regularly. Please note that some of these numbers are easier to find than others, so some of these are based on news reports and not official party tallies. All stats are linked to their source. In other words: This is the best I can find, but I don’t guarantee anything. Interesting Brexit Statistics and Facts (2019) | By the Numbers Updated for April 2019. Here is a comprehensive list of all the Brexit statistics you need to know including important dates, economic impact and...more.